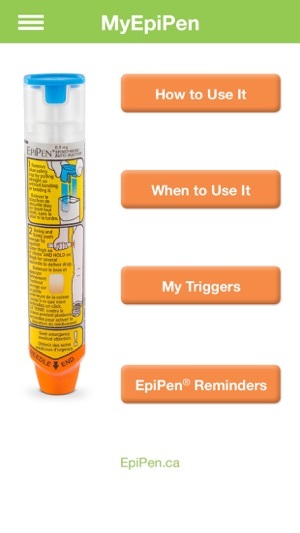 MyEpiPen app is designed to help teach yourself and others about your EpiPen® (epinephrine) Auto-Injector and what to do in the event of a severe allergic reaction. 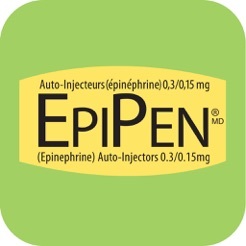 MyEpiPen is a convenient way to carry essential information about EpiPen®, severe food allergies, management tools and more…all without an Internet connection. 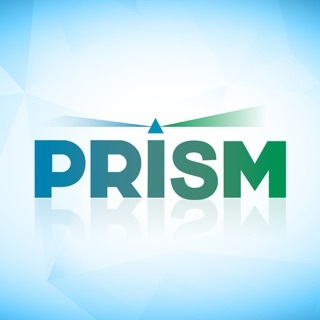 This is a waste of an app. 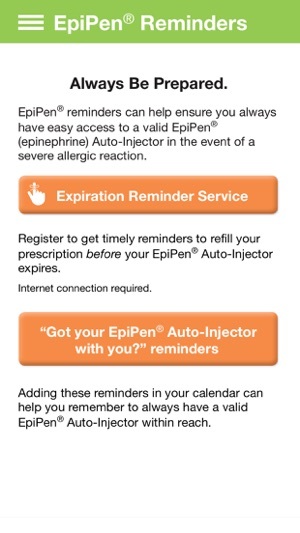 guess it’s useful if you want info on how to use...but I wanted to track all my Epipens, you can’t even logon to see all the EpiPens you registered. Thank you for your feedback. 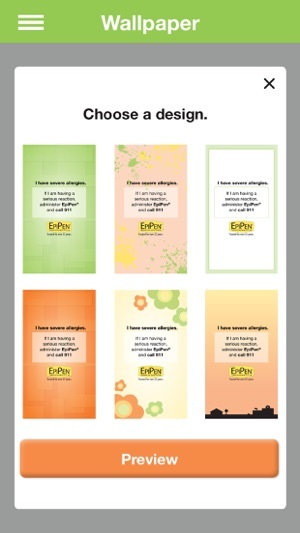 Indeed, the EpiPen app is mainly designed to provide educational resources and information on Anaphylaxis and EpiPen. However, we understand your need for tracking multiple EpiPen auto-injectors and will take that into account when reviewing the app’s functionality. 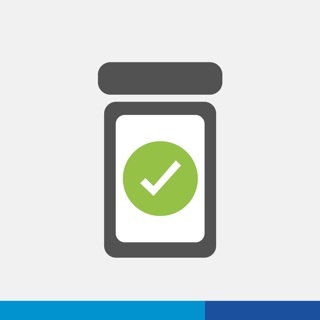 In the meantime, we invite you to register for the Expiry Reminder service on our website EpiPen.ca, which should help you keep track of all of your expiry dates. 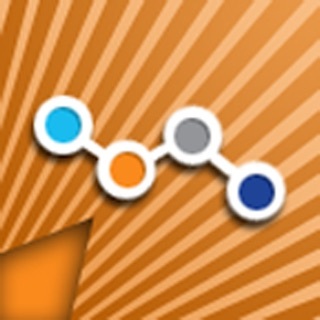 This app is very useful for an EpiPen user and is great to help educate others about how and when to administer. My only request is that the age limit for the app be lowered. My twelve year old is educated on how to use her EpiPens and teach others. 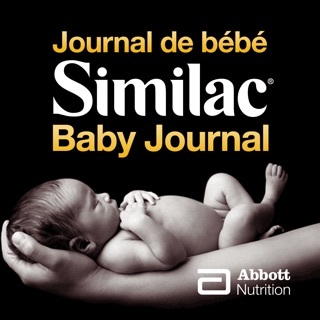 I have changed her status on her phone to download 17+ apps but only because she needs this app on her phone. I would prefer not to allow 17+ content otherwise, which is frustrating. 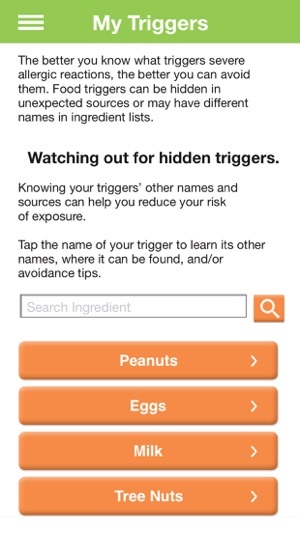 Good companion app for any parent or individual at risk of anaphylaxis due to a severe allergy. Instructions on use of epipen helpful. Would be good if the personal risk foods and epipen instructions could be emailed to another parent on play dates. Requires iOS 10 or later. Compatible with iPhone, iPad and iPod touch.